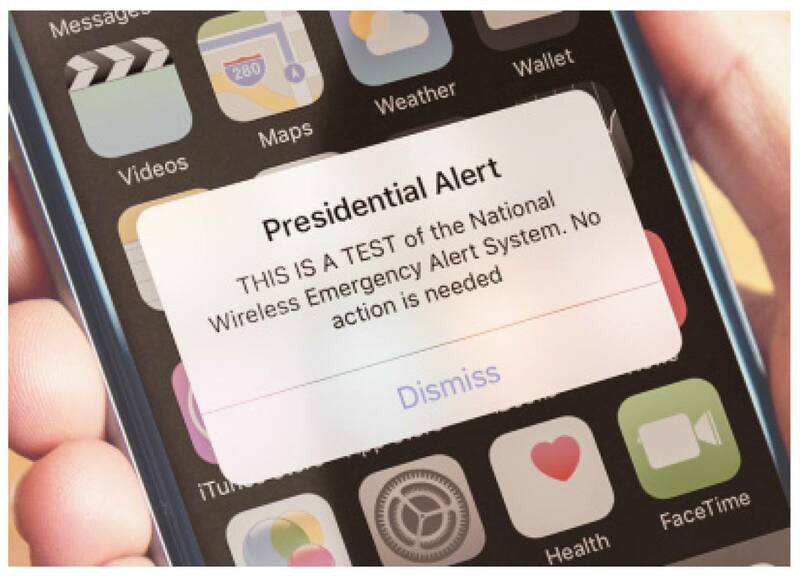 The Federal Emergency Management Agency (FEMA), in coordination with the Federal Communications Commission (FCC), will conduct a nationwide test of the Emergency Alert System (EAS) and Wireless Emergency Alert (WEA) system on October 3, 2018. Sending the WEA test message will begin at 2:18 p.m. The EAS message will be sent at 2:20 p.m. The EAS test message will be similar to regular monthly EAS test messages distributed to radio and television broadcasters, cable systems, satellite radio and television providers, and wireline video providers. Further details about the test are available through FEMA’s website at https://www.fema.gov/emergency-alert-test.